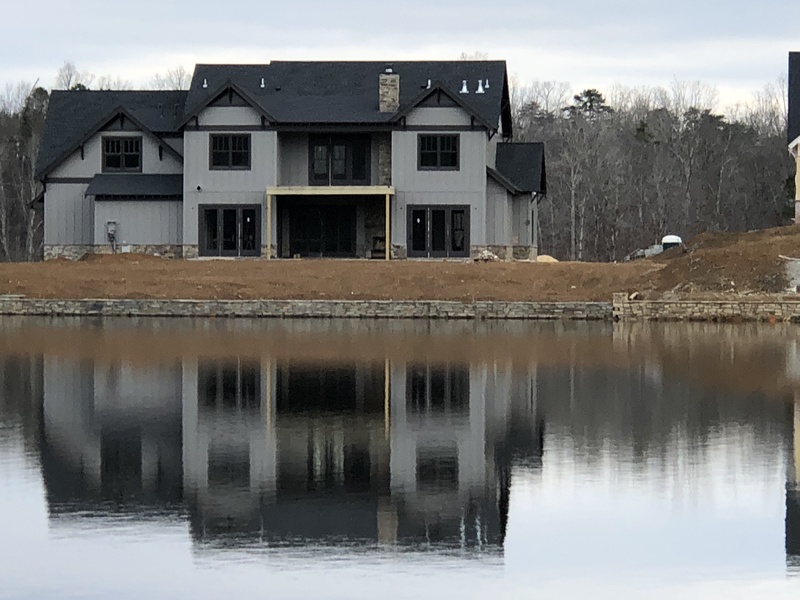 Homes are going up quickly in the new Hoover, AL community of Blackridge, located at the end of Stadium Trace Parkway off of Hwy 150. In fact, there are numerous executive homes for sale now, built by Signature homes. These homes range from spacious three-bedroom homes all on one level to large homes with up to five bedrooms. All the Signature homes currently for sale, are located across from the lake front. Many custom-built homes right on the lake front, are going up and almost finished. A number of different builders are currently building on the lake front. The Swim Club is well underway along with the infinity pool that will flow into the lake. 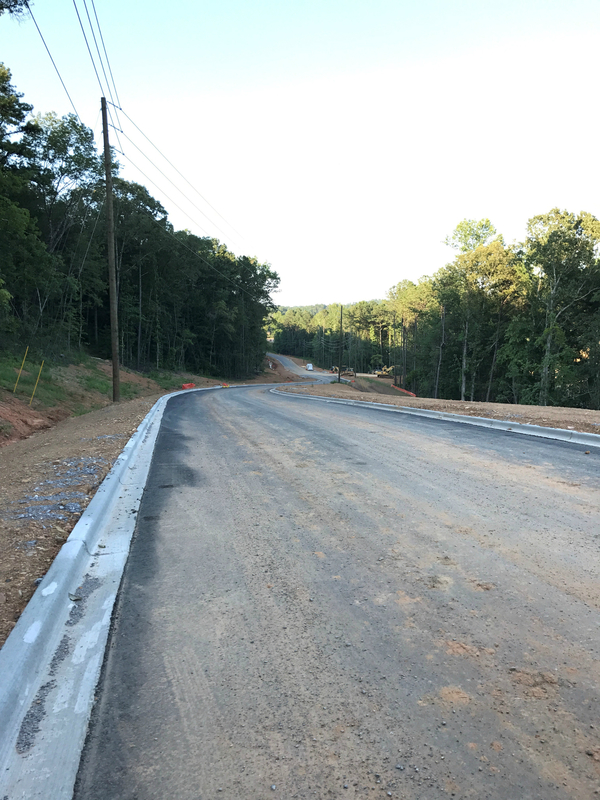 Soon, another roadway will be completed, leading to the availability of Cahaba River lots. Stay tuned for more information regarding these lots. If you are still considering building at Blackridge, call me today for more information – 205-249-0097. Blackridge, the beautiful new Hoover, AL community offers lake front living right in the heart of Hoover. While there are still a number of lakefront lots available on the left side of the lake, the right-hand side is now open. Lots on the right side of the lake are almost all best suited for basement home building. Once again, you have the option of bringing your own custom builder or using Signature Homes to build your dream home right on the water. The infinity pool is now dug and well on its way. 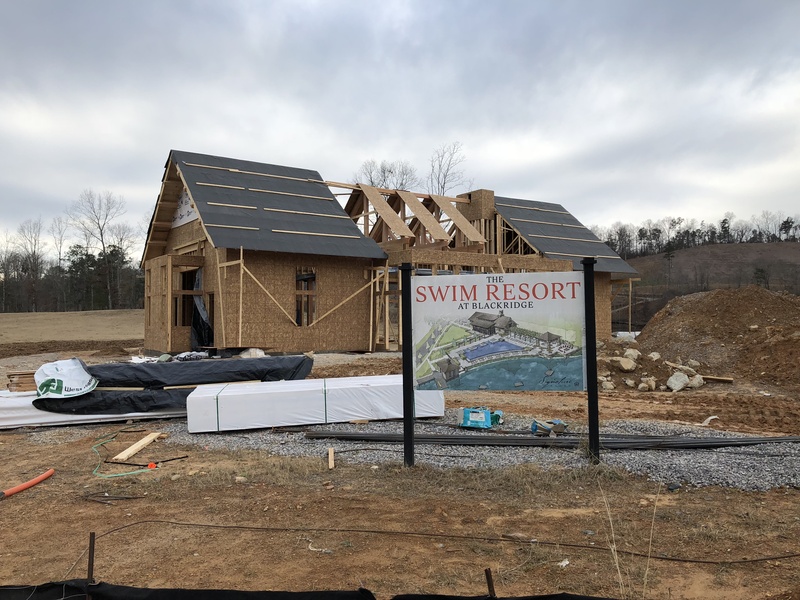 It won't be long now before you and your family will be enjoying the fabulous pool and soon the amenities center that will be next. The pool is designed to run "over" into the beautiful, 100-acre, Blackridge lake. Located adjacent to the pool will be the community dock for families living around the lake. 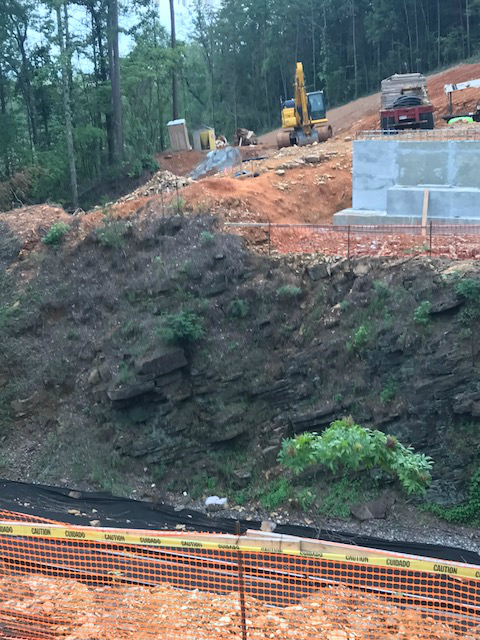 Additionally the road is currently being cleared for access to the lots that will have access to the Cahaba River. Many of these lots will be extra large, running 7-9 acres. 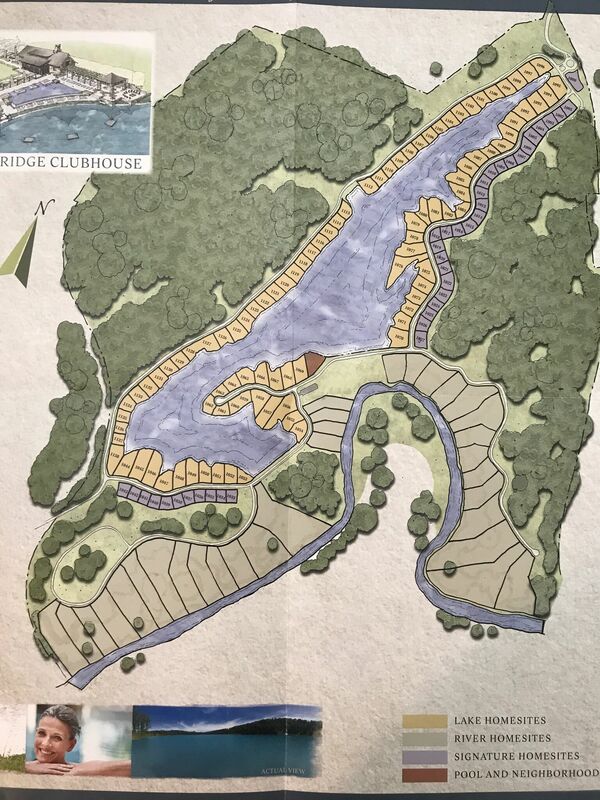 If you are interested in information about these river lots, or Blackridge lake lots, feel free to reach out to me. I am also happy to provide you with the design guidelines for custom home building. Call today for more information. 205-249-0097. Soon, Signature will be releasing the lots around Blackridge that are across from the lake, not directly on the lake. These lots are designated to be build by Signature Homes as opposed to the homes directly on the lake that can have a custom builder. Homes plans vary from 3 bedroom, 2 bath homes to much larger estate style homes. If you are looking for main level living, there are numerous choices as well as homes with space upstairs as well. Signature Homes has done a great job of listening to its customers wants and needs and had designed homes to meet every need. Call me today if you are interested in seeing the variety of floor plans that are available. I am also happy to give you a tour of the lots that are soon to be released. If you missed out on the first phase of lots at Lake Wilborn, do not fret. Within weeks, another phase will be opening with many lots to chose from. Homes plans range from 3 bedrooms, 2 bath homes at about $310,000 up to much larger homes with 5 bedrooms and lots of bathrooms. 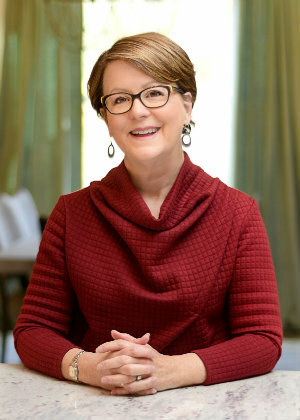 If you are considering building a new home with Signature Homes or any other builder, please know that it is wise to have a "buyer's agent to represent you. 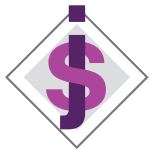 The fabulous agents that work for Signature, represent the builder, not you and they are also happy to work with clients who have buyer's agents. And the best part is that is does not cost you a penny. Call me today with any questions regarding building a new home. 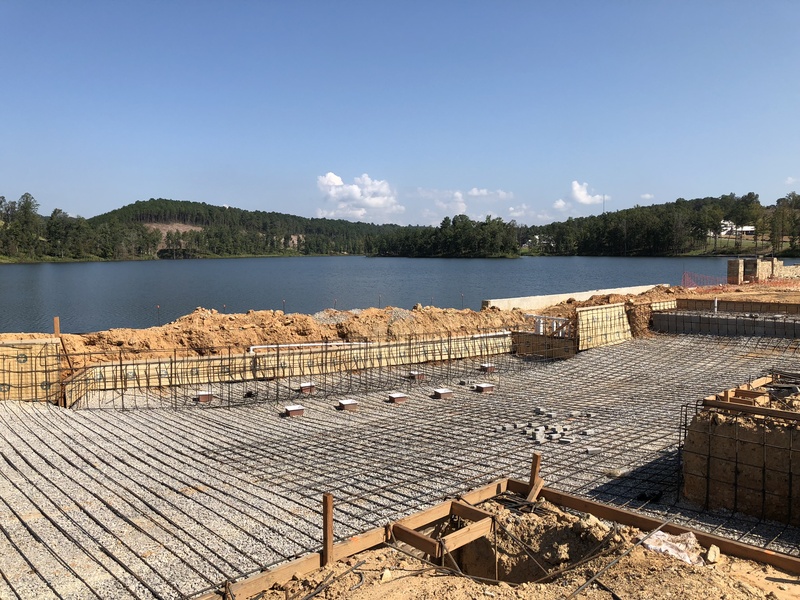 Lake Wilborn Grand Opening Date Set – September 16th! The grand opening of Lake Wilborn has been set for Sept. 16th. At this time interested buyers will have the opportunity to see the lay out of the initial phase of the lots and to review floor plans. The trailer is already in place for potential buyers to begin visiting after the grand opening. 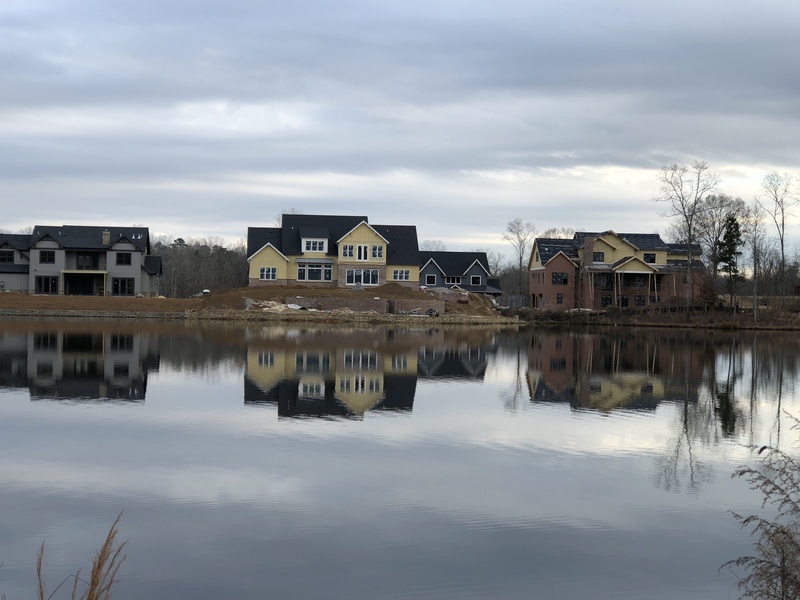 This initial phase of Lake Wilborn, will feature homes that are similar to the area of Ross Bridge known as The Hamptons. Those of you searching for main level living homes will be so excited to learn that Signature Homes has plans for a couple of all main level living floor plans. One of the plans will feature 3 bedrooms with 2.5 bathrooms and it will be around 1,700 square feet. Of course, it will have all the great amenities that you find in Signature homes. Another of the main level living floor plans, will feature 4 bedrooms and 2.5+ bathrooms. This floor plan is expected to have closer to 2,200 square feet. There will be a variety of roof pitches and front elevations to choose from so that your home will not look just like the home next to yours. 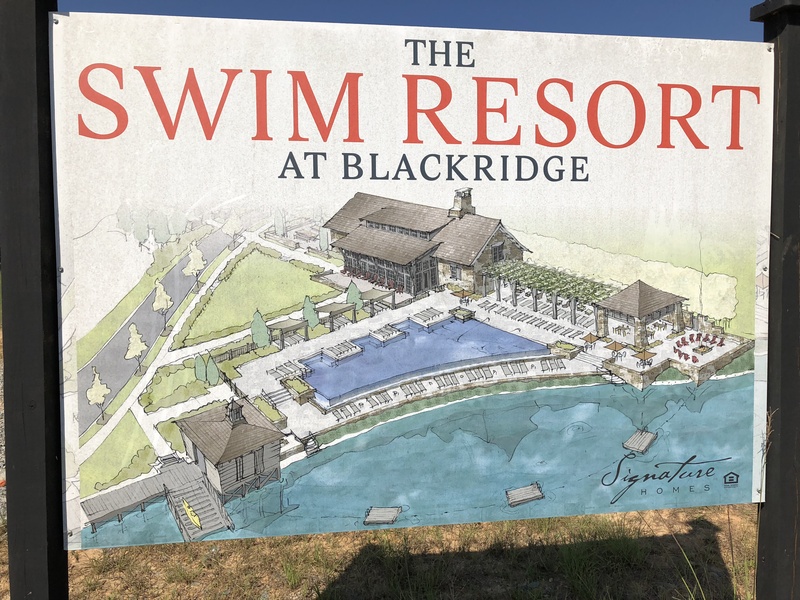 The Blackridge neighbor is scheduled to open several weeks after Lake Wilborn. Blackridge will be a gated community and will feature a limited number of lake lots. The lake lots will be between .5 acres and 1.5 acres. With the combination of the cost of the lake front lot and the cost of building the home, prices are expected to run $700,000+ for these executive homes. Currently, construction is well underway for the bridge over the railroad tracks that run through the development. Utilities are being put in place and lot lines are being determined. Reach out to me right away if you have specifics for what you are looking for and I will add you to my list of buyers interested in this area. As a long-time resident of Trace Crossings, I make it my business to stay abreast of all the upcoming developments in my neighborhood. It is exciting to have another Trace Crossings neighborhood in the making. Lake Wilborn and Blackridge will be located at the end of Stadium Trace Parkway, just off Hwy 150. These new homes will be the latest Signature Homes community. 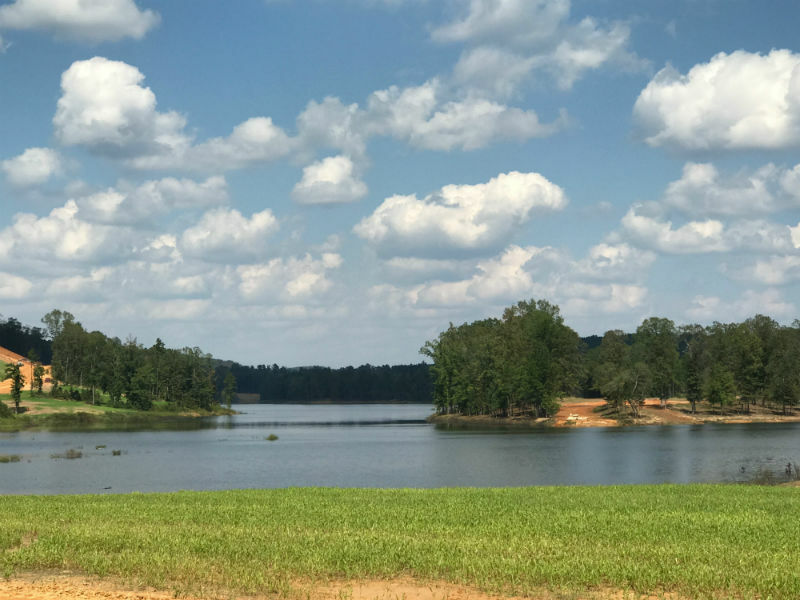 With a 21-acre lake and the Cahaba River running through these neighborhoods, they will be one-of-a-kind. Lake Wilborn will be built first and is located nearest the Stadium Trace entrance. Initially, there are plans to build around 203 homes in the first phase. The feel of Lake Wilborn will be a superior architectural style with resort like amenities. These homes are expected to range in price from $300,000 to the $500,00’s. Plans include single story homes, 2 story homes and some basement lots. Lots and floor plans are expected to be released in Fall 2017. 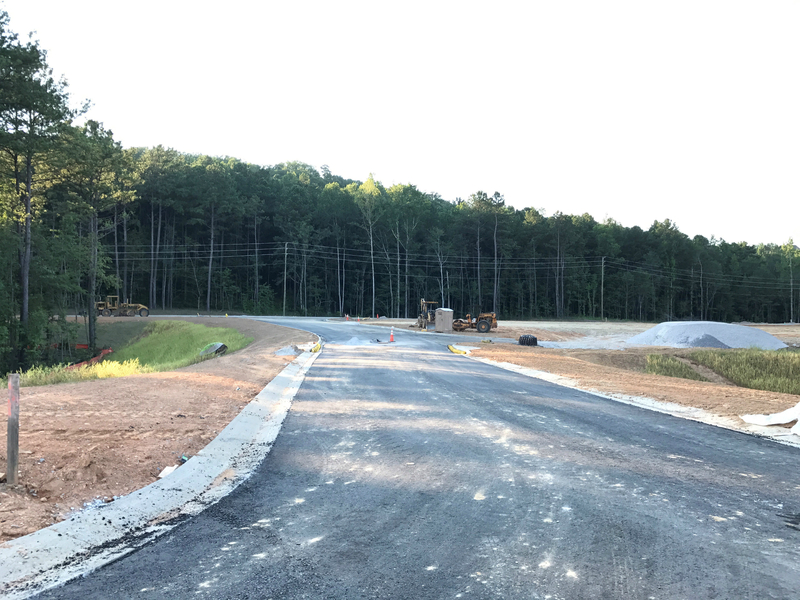 With a 60-acre park along the Cahaba River, a canoe launch and miles of outdoor fitness trails, this community will be well worth the wait. 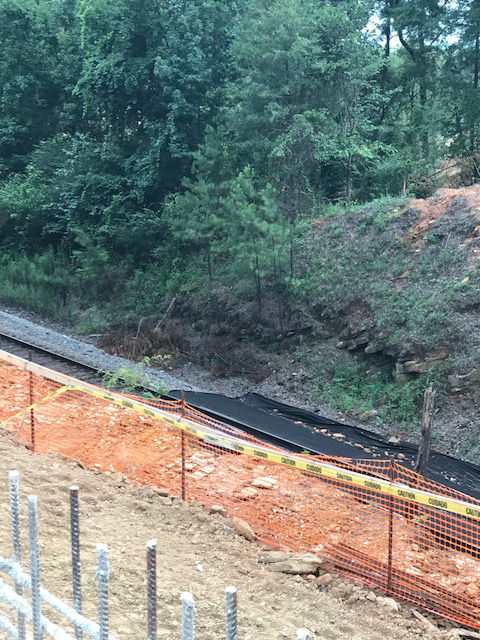 The extension of Stadium Trace Parkway is almost complete and a bridge over the first set of railroad tracks is nearing completion as well. The Blackridge community will be gated with an entrance off Helena Hwy 52 in addition to access to Stadium Trace Parkway. Blackridge has 1,739 acres of land and is slated to contain 1,150 homes total. Signature Homes has preliminary approval to build 165 homes onthe 916 acres it owns. The other acreage is owned by Riverwoods Holdings. There are talks of limited lake front lots being available in Blackridge ranging from half acres to 1.5 acres. 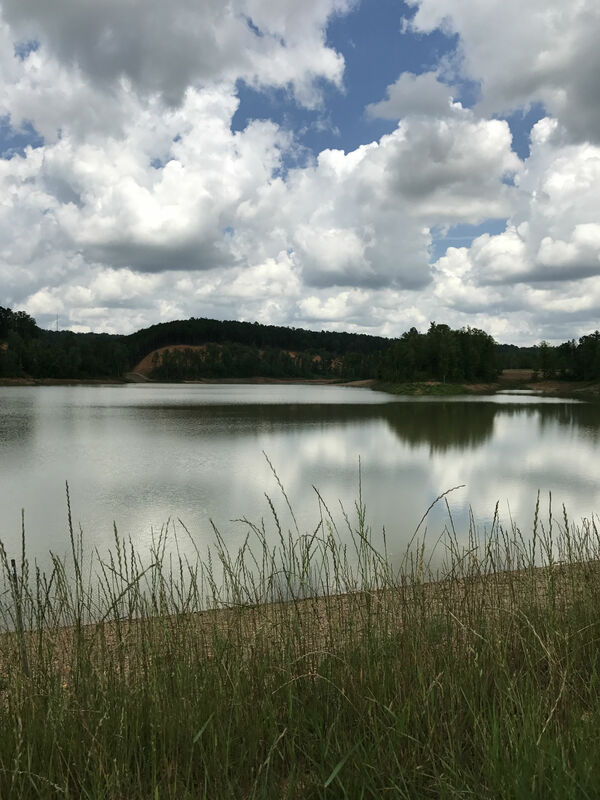 Signature Homes and U.S. Steel have designated some 282 acres for park space, including three miles of frontage along the Cahaba River. 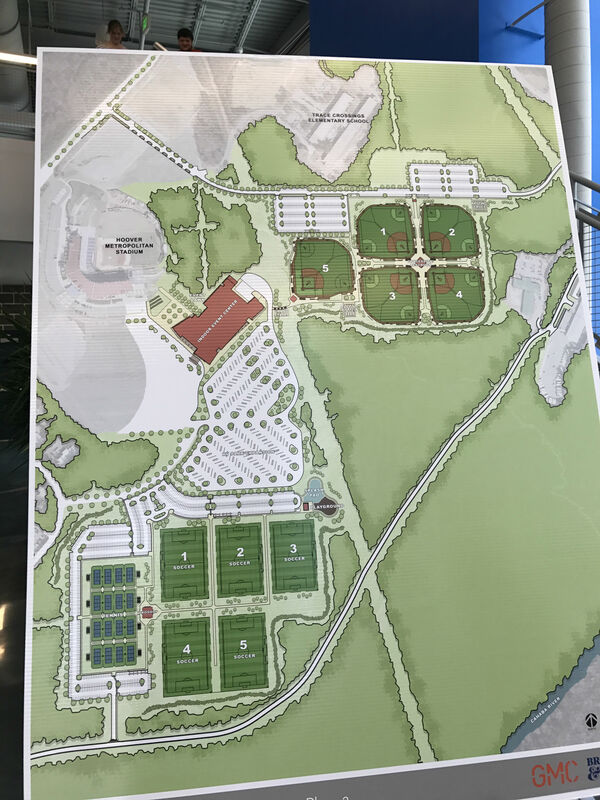 In addition to these two communities, plans for the area along Stadium Trace Parkway include development of 58 acres for 100 single-family homes down from Discovery United Methodist Church and 24 acres of commercial development. 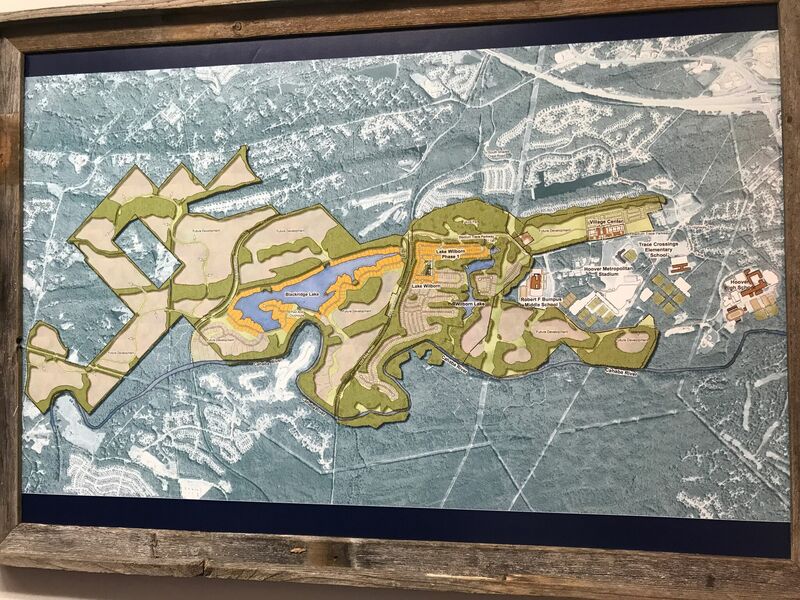 Discussions have centered around creating a town-center concept with a mixed-use area. Following many community forums, U.S. Steel has agreed to limit certain types of commercial business per the neighbor’s request. Along side these two new communities, is the Hoover Sports Complex. In addition to the fabulous Hoover Met stadium, there is now a huge, multi-use Finley Center the houses numerous basketball courts, volleyball courts, shower facilities and a quarter mile, elevated, walking track. Currently under construction are the many outdoor baseball fields, soccer fields and tennis courts. The final phase of the complex, will include a large playground and splash pad for children. 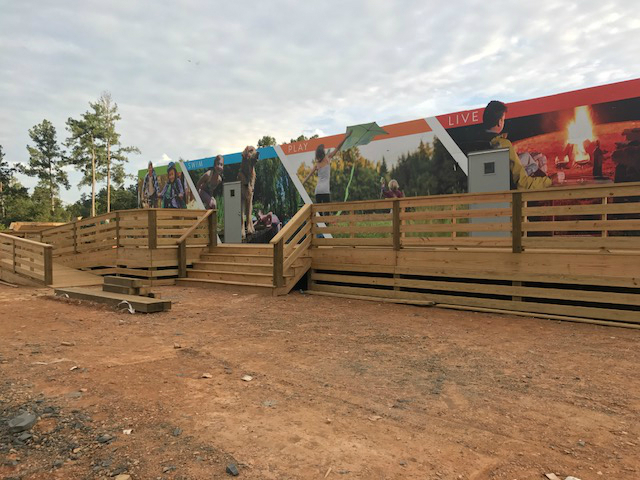 Hoover residents now have access to this facility for $10 monthly, Monday-Friday from 9:00 a.m. to 8:00 p.m., unless there is a paid event going on at the complex. Numerous rooms of varied sizes are available for rent for meetings, birthday parties, etc.